The General Assembly, by resolution 42/112 of December 7, 1987, decided to observe June 26 as the International Day against Drug Abuse and Illicit Trafficking, as an expression of its determination to strengthen action and cooperation to achieve the goal of an international society free of drug abuse. 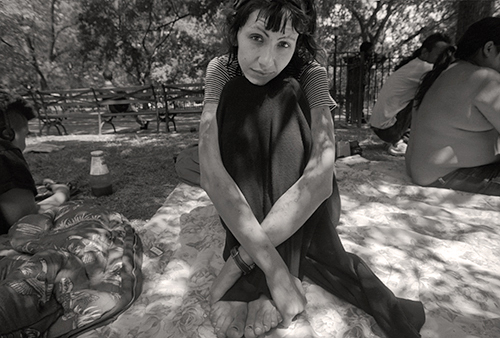 The General Assembly recognized that despite continued and increased efforts by the international community, the world drug problem continues to constitute a serious threat to public health, the safety and well-being of humanity, in particular young people, and the national security and sovereignty of States, and that it undermines socio-economic and political stability and sustainable development. It encouraged the Commission and the United Nations Office on Drugs and Crime to continue their work on international drug control and urged all Governments to provide the fullest possible financial and political support to enable UNODC to continue, expand and strengthen its operational and technical cooperation activities, within its mandates. 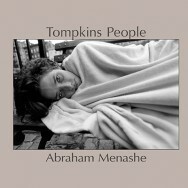 Featured photo is from Tompkins People, by Abraham Menashe, available from iTunes.